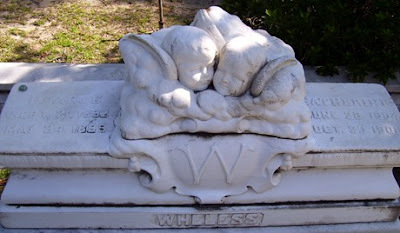 Last week's Tombstone Tuesday was about Gertrude Bliss McMillan. 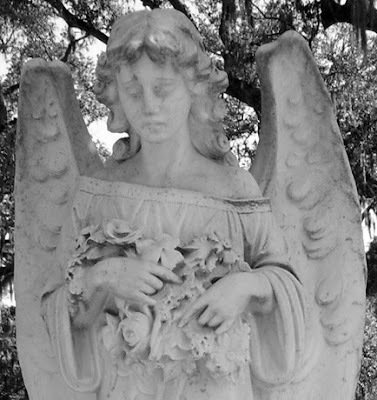 This week, we are discussing Gertrude's sister, Beulah Bliss Wheless. 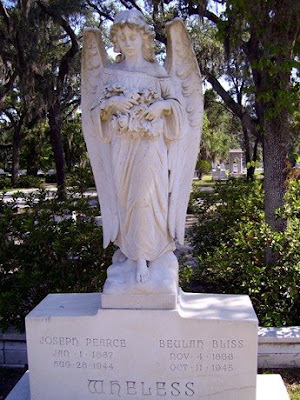 As a reminder, Beulah (as well as Gertrude) was the daughter of James S. and Julia C. Bliss. Beulah married Joseph Pearce Wheless, a railway store keeper, about 1892. 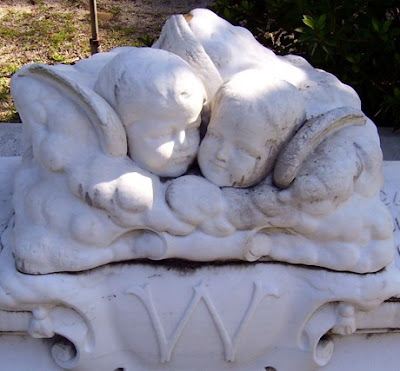 They had at least four children: Bessie, Gertrude, Pearce, and Catherine.